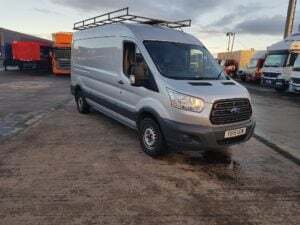 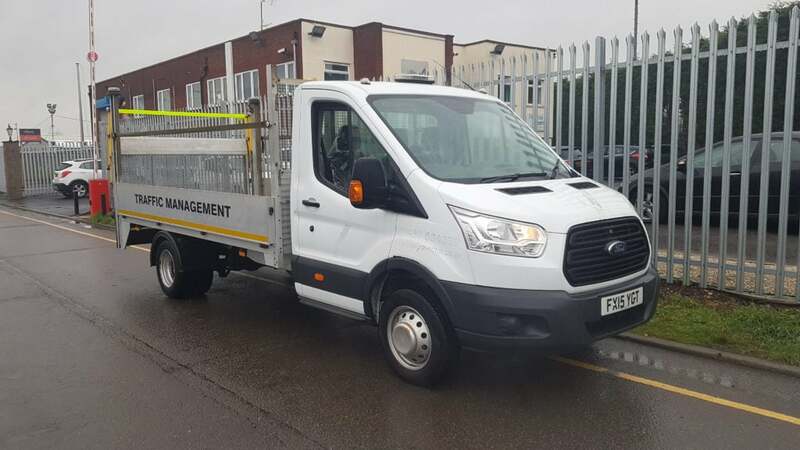 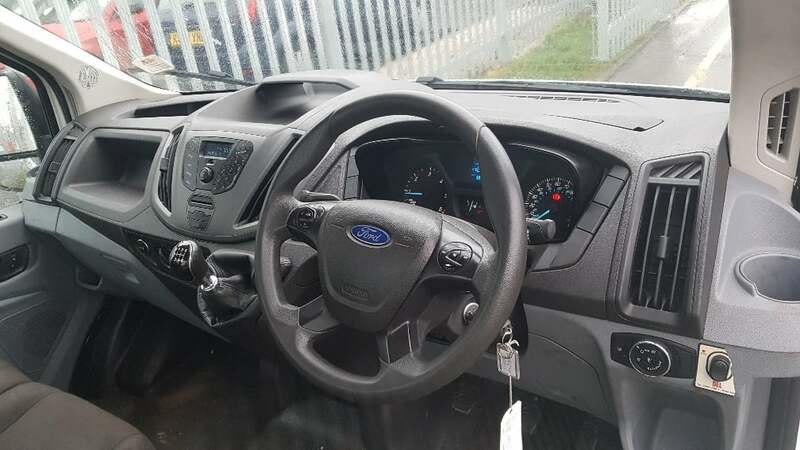 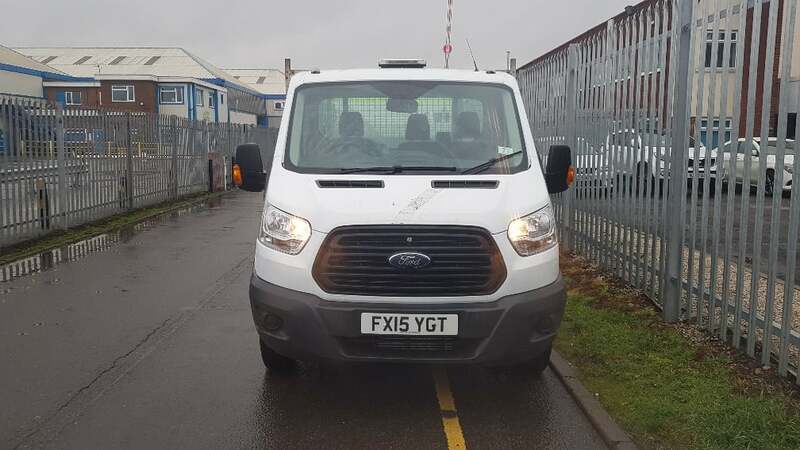 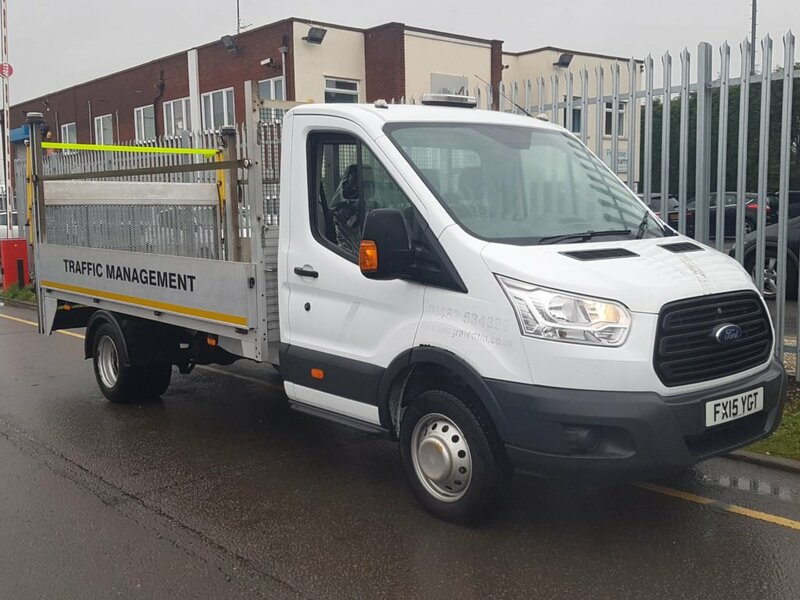 2015 Ford Transit 350 3.5t Dropside Tail Lift. 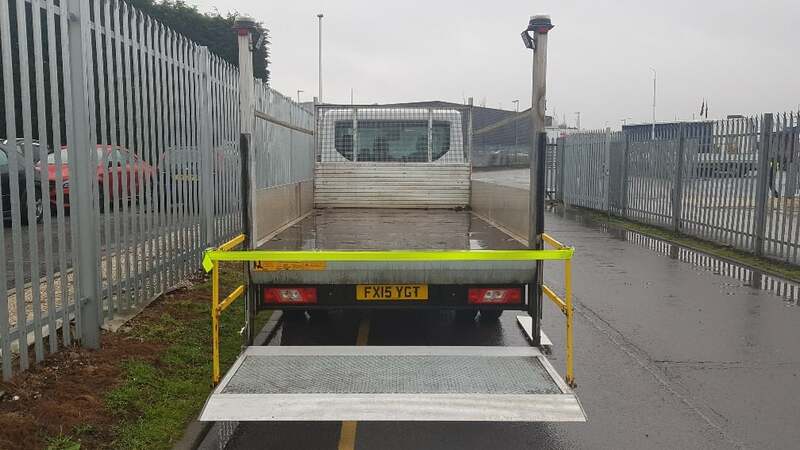 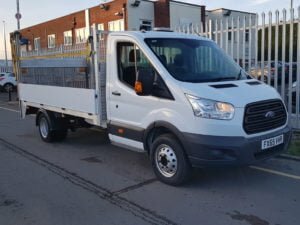 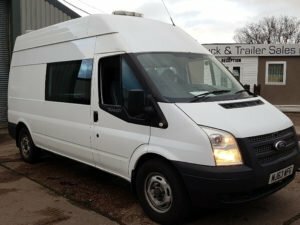 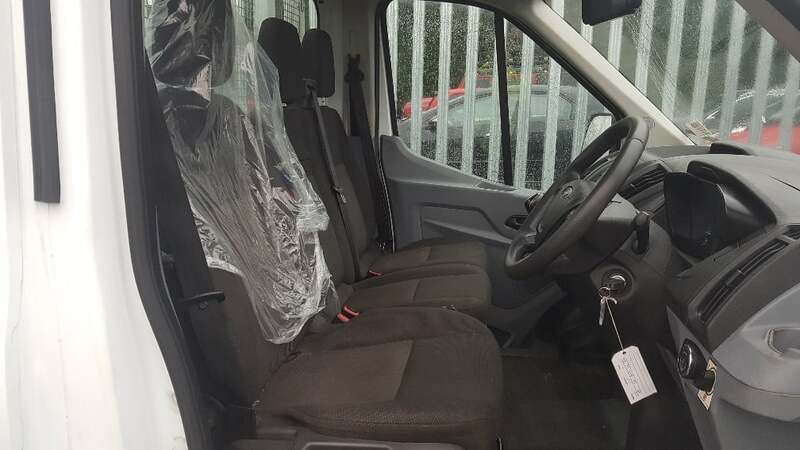 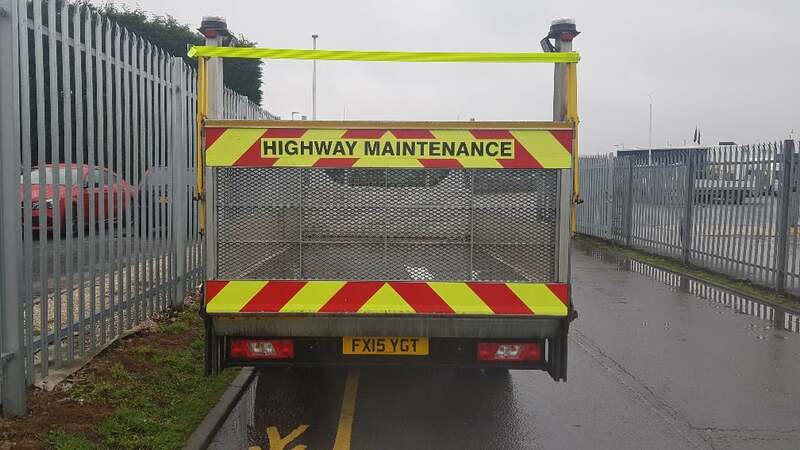 2.2l engine, 3 seater cab, 105,000miles, aluminium dropside body with a 500kg Del column tail lift to rear with safety rails, MOT September 2019. 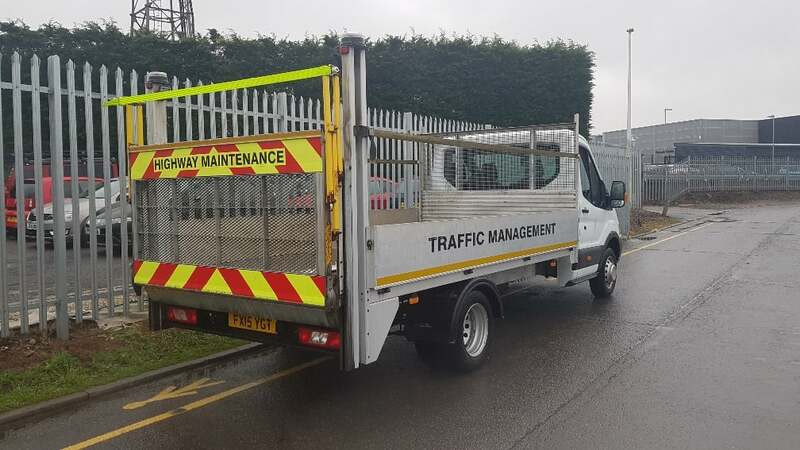 For more information please contact Jim Farrell on 07890 533587.